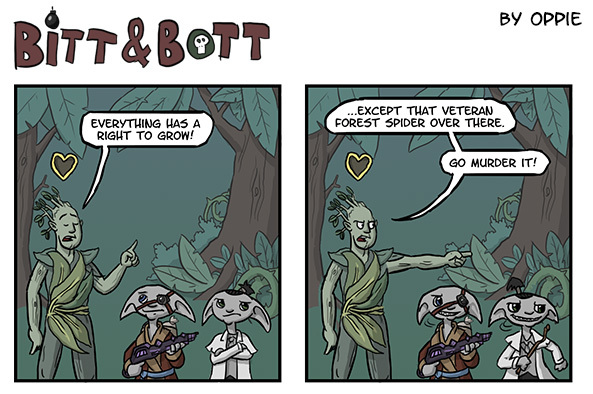 Hearing about MMORPG’s always seem to sound the same in terms of complaints and descriptions. It’s too difficult for beginners, the toxicity of other players, the game mechanics are difficult to understand, they continually ask for money in terms of pay-to-win, etc,. As someone who doesn’t often play MMORPG’s, it’s always been a challenge to look past the grimy outside stigmas of this popular genre. Depending on complete strangers to play and win always seems like a weird concept, much more so when you’re comfortable playing at home relying on your own skills instead of whoever happens to be online. But not all games follow this strict description of set characterization and reliance on other, often hostile strangers. O’Brian, the president and co-founder of ArenaNet who developed Guild Wars 2, stated “Guild Wars 2 is launching at a time when players are looking for something different in an MMO: a game that offers them an innovative and unique experience without a monthly subscription… Guild Wars 2 is that game, and we believe it will fundamentally change the way people think about online RPGs”. This was said shortly before the game was first released in 2012 and in some ways he was correct. Having recently obtained Guild Wars 2, I went out in search for “typical” MMO behavior. Bring on the long, pointless quests that don’t connect to plot! Nope, the quests don’t take too long. Show me the internet trolls and toxic behavior! Wow, random stranger, thanks for the portal leading me right to the treasure! How about the character design? Usually that’s pretty standard across all the players right? The character race selection screen for Guild Wars 2, one of the many steps to making your own personalized character for the popular MMORPG. In the process of creating a character for Guild Wars 2 there is more of a selection to choose from. Race determines the “story” of the character to a certain degree, as it affects where your story begins and the plot overall. This doesn’t necessarily mean that everything is the same for each player. 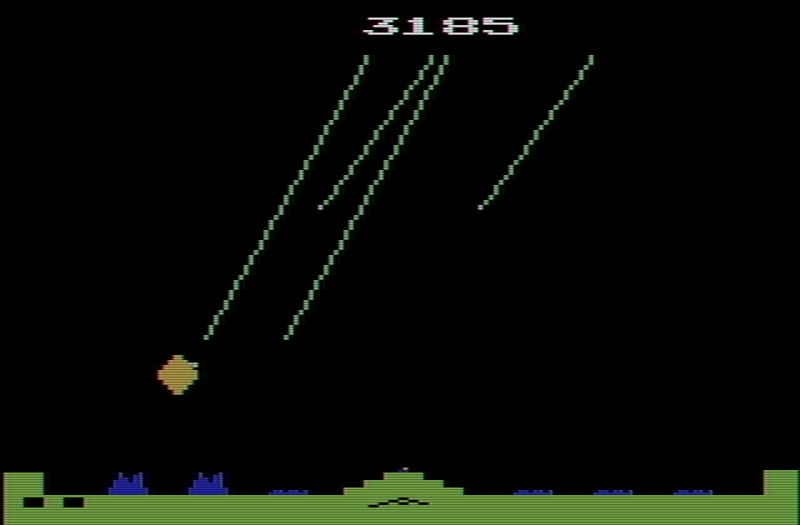 There is the choice of male or female, which is a slight differentiation at least in the mind of the player, although this choice does not affect how the story carries out. For the race I choose, the Sylvari, the player chooses what time of day they awaken, which of Ventari’s teachings they believe to be the most important, and which quest they dreamed of, this last one especially plays into the story as the symbols that you see give you an indication of what path you should follow. I created a personality through these small choices. There is no “I’m playing through this character, so this is all I can say as this character”. Characters in the game ask questions and I have choices in how to answer them. All of these choices let me progress through the game and plot, much like other MMO’s, but they have affects on my character that are indicated by the pictures next to particular choices I can make in-game. So far this doesn’t seem like the standard character that they often give out in other MMO’s. 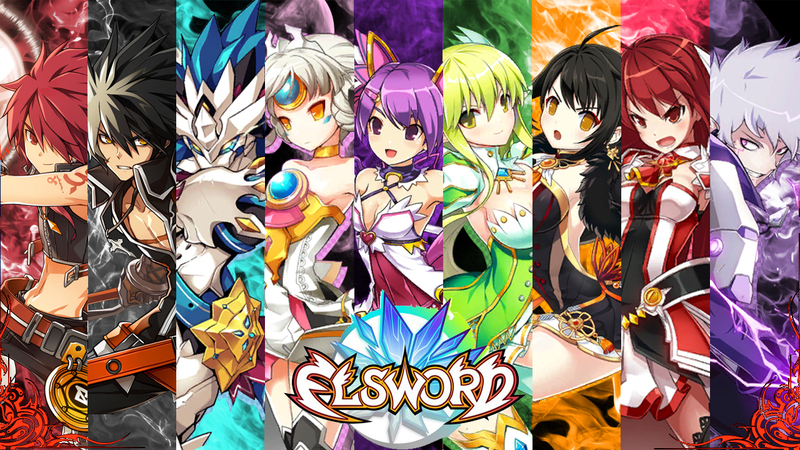 In Elsword, an MMO by KOG Studios, a player chooses a character that is not customizable (this is not including the armor you can find or buy in game) and all who choose this character go through the same plotline with set conversations for the character. No choice is given to the player past answering ‘yes’ or ‘no’. Want to avenge your family when they were killed by your brother? So does everyone else playing through Ara Haan’s story. Looking around at the most popular MMO’s that people play, a popular topic is League of Legends. Recently there has been much discussion about LoL being toxic and breeding aggression amongst players. Some of this aggression possibly comes from battling with strangers online. Studies show that the more play done with strangers the more a player disconnects from the offline world, leading to excessive game play. Disconnecting from the real world can mean disconnecting from your real self or morality in some cases, which may explain some of the reported hostility in LoL. The entire game is based off of battling in different ways, meaning that a player is constantly interacting with strangers online (assuming that the player isn’t playing with friends) to get to the goal. In MMO’s a player is bound to come across strangers, but how this relationship grows depends on the format of the game. Guild Wars 2 has the player interact with the world as a whole and progress in their story however they see fit. They are allowed (but not encouraged) to form parties or join guilds with others in-game to play out quests and proceed with plot. I see this as a more “neutral” meeting grounds, as players aren’t forced to work together, but they must actively seek out others to play. Leaving this option open leaves no blame to be left on other players, and when a player does die another player can resurrect them for experience points. This, if anything, gives a good feeling if a teammate dies since there is no real repercussion for the teammates, just a bonus. Players in Guild Wars 2 respect each other, helping each other out. Oftentimes large groups of people join in on the same mission at once but there is no real competition for EXP. MMORPG’s are their own genre, but it is important to remember that the category doesn’t necessarily define the game. PR, Newswire. “Video Gamers Eager for the Launch of Guild Wars 2®.” PR Newswire US 24 Aug. 2012: Regional Business News. Web. 18 Mar. 2015. Kardefelt-Winther, Daniel. “The Moderating Role Of Psychosocial Well-Being On The Relationship Between Escapism And Excessive Online Gaming.” Computers In Human Behavior 38. (2014): 68-74. Education Research Complete. Web. 18 Mar. 2015. Snodgrass, Jeffrey G., et al. “Enhancing One Life Rather Than Living Two: Playing Mmos With Offline Friends.” Computers In Human Behavior 27.3 (2011): 1211-1222. Education Research Complete. Web. 18 Mar. 2015. Snodgrass, J. G., H. J. F. Dengah, M. G. Lacy, and J. Fagan. “A Formal Anthropological View of Motivation Models of Problematic MMO Play: Achievement, Social, and Immersion Factors in the Context of Culture.” Transcultural Psychiatry 50.2: 235-62. Quest. Web. 19 Mar. 2015. .